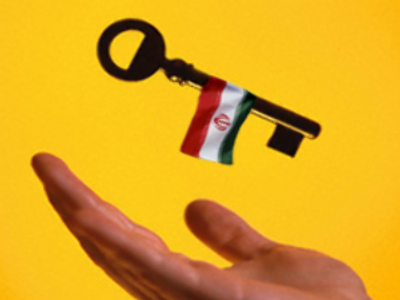 Russia: the key to Iran’s nukes? If the U.S. wants to stop Iran’s nuclear programme, it should strike a bargain with Russia, Senator Charles Schumer believes. In an article published in the Wall Street Journal, the American politician outlines the incentives which, in his opinion, could convince Russia to give up its stance as Iran’s defender in the UN. Firstly, recognising Russia's role in the Caspian region and treating it as an equal partner there may help ensure Moscow's acceptance of strict economic sanctions against Iran. Secondly, Schumer claims, the U.S. should realise that Russia will suffer from breaking off trade relations with Iran. This loss would need to be compensated. The Senator estimates this would cost America 'roughly $2 billion to $3 billion a year, about what it spends in Iraq each week'. And last but not least, Schumer suggests that Washington sacrifice its plans for missile defence sites in Europe. The project, he says, would offer protection from a ‘hypothetical and remote’ threat, while giving Russians a very real reason for concern. Together, these three moves would make an offer Russia would find hard to refuse, Senator Schumer believes. Economic sanctions, he adds, would cause public support for Mahmoud Ahmadinejad to dwindle rapidly, and the government would be forced to heed Western demands.